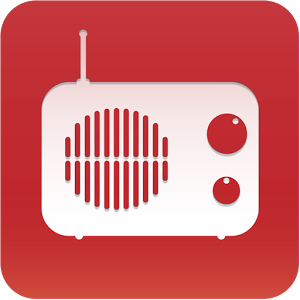 myTuner Radio is the best way to listen to the internet radio on your Android device. – Number 1 in 55 Countries. – TOP 5 in 87 Countries. – TOP 100 in 126 Countries. Now you can listen the best internet radio stations of your country or of your homeland when you are abroad.